A lot of of our favorite drinks always have knock offs lurking in the aisles. However with these two, it always specifically uses the Mr. or Dr. prefix. What's the strangest rename you've seen? Pics aren't necessary, but post'em if you got'em. 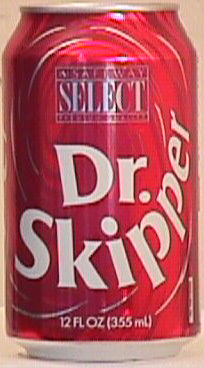 Dr. K should be the official soda of North Korea. They're only missing one letter! 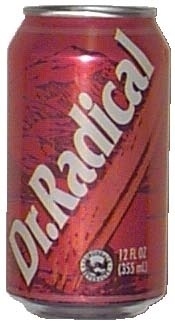 I'm tired of these Alinsky beverage tactics!!! Dr. Becker? Since when has that old sitcom been a name to conjure by? 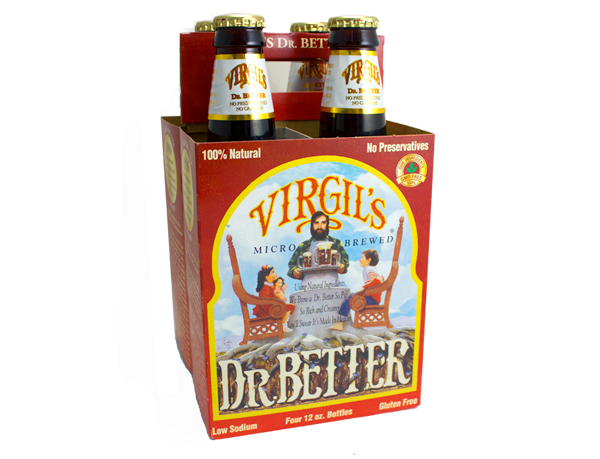 I need to hunt down some of that Virgil's version. 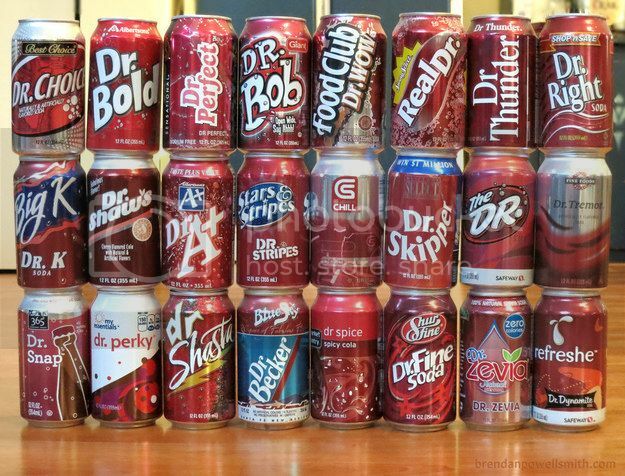 Dr Pepper has no . in it. when they say it's almost like it was made in heaven, they aren't exaggerating by much. Dr. Good Guy is the winner. Also this thread got me so damn pumped up. are you full of pep? Look at the terror in the nurse's eyes. She knows she's in the clammy clutches of a madman. ... but he is a real worm? Wouldn't you like to be a <insert word here> too? Or he might have already slipped her something from the pharmacy. You sure you're not thinking of that other doctor? You know, Dr. William H. Cosby. Wal-Mart's is even better. They've got one brand called Great Value, which is okay, but if you're strapped for cash, you can get Price First. It's always the cheapest, but as you can tell from the name, quality and flavor are secondary concerns. I was already getting a super creepy vibe from just the general art style, then I noticed the combination of the phrase "magnetic personality" and his uh... belt buckle. 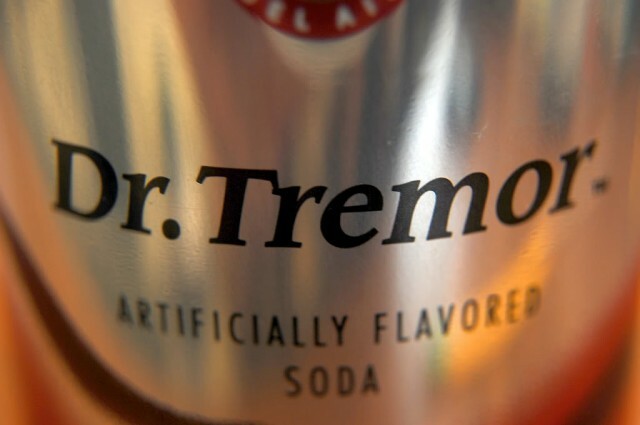 I would not accept a glass of soda from Dr. Dude. Just look at the look of pure terror on that poor nurse's face. 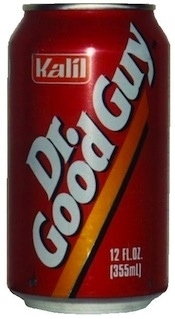 Meanwhile my cousin remarks that Dr. Good Guy sounds like he's probably just Dr. Wily in disguise again. Judging from the Bally logo and all the other nonsense, this looks like an ad for the world's most terrifying pinball game. It's actually the backglass for the world's most terrifying pinball game. 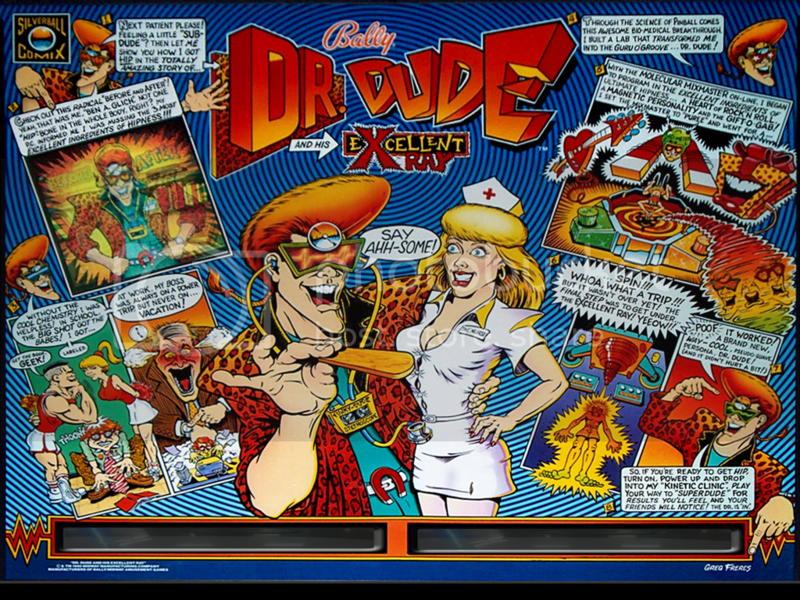 And I guess it's available as part of FarSight's Pinball Arcade if you're (morbidly) curious.